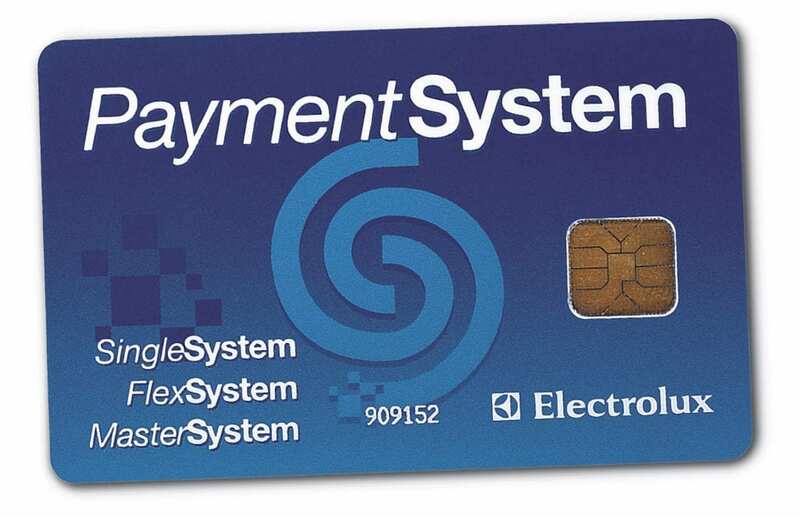 From payment at the machine with card, coin or token to the possibility of connecting the machines to central payment systems. Payment systems for washers and dryers are available as kits with coin meters only, coin boxes only or complete kits with coin meter and coin box. 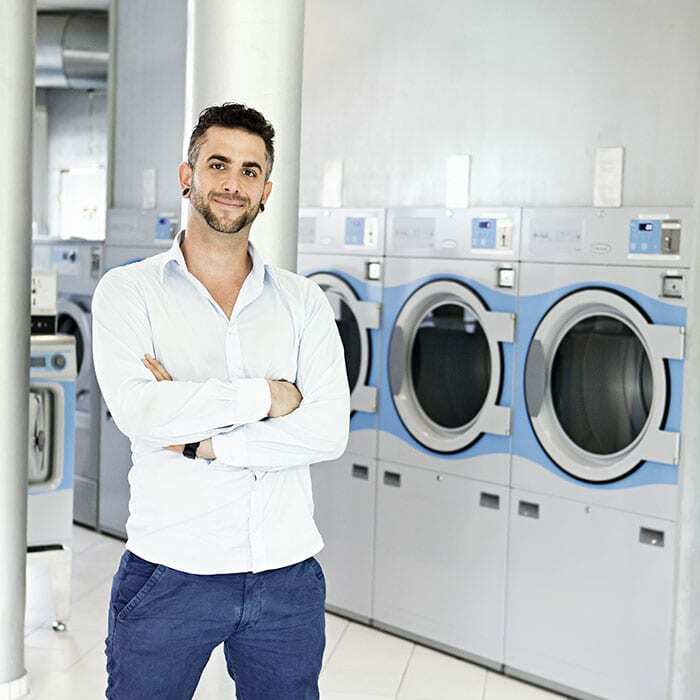 On demand, our washers and dryers are ready for connection with the vast majority of payment systems available today globally. Get in touch with us, we have a wide range of payment systems and solution for you. Planning, installation, servicing, marketing. Business support at its best. 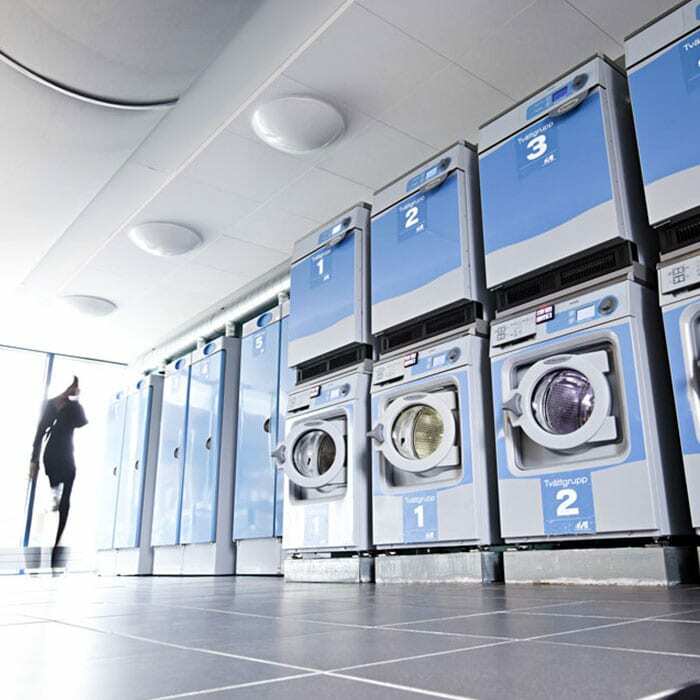 Offer your tenants easy and reliable washing with the best possible results.